Are you looking for solutions for sensory challenges that our kids face? 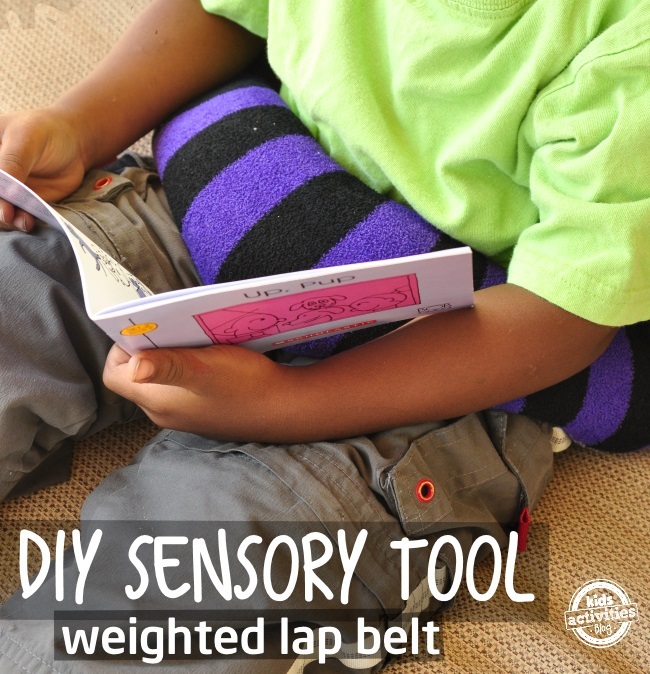 Two of the Kids Activity Blog writers have kids with sensory processing difficulties. As part of a mini-series, we are sharing some sensory aids that we have made and/or use regularly to help our families. This is a weighted lap belt. 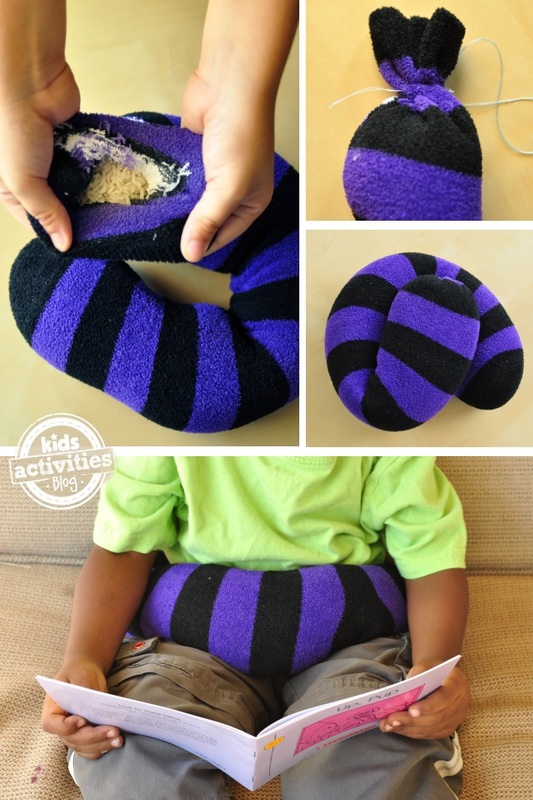 It is perfect for kids who are constantly jiggling their legs. You know the kiddo, it’s like he has ants in his pants? Our diy toy snake can help! This post contains affiliate/distributor links that support Kids Activities Blog. Clean Sock – try to get a super long one. We are using a knee-high tube sock. My kids love the fuzzy texture. 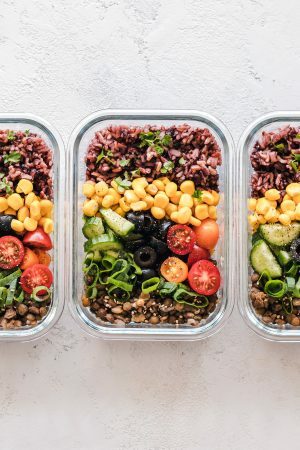 Rice – we used 8 cups of rice. A LOT! The amount you will use depends on the size of your sock. Essential oils. 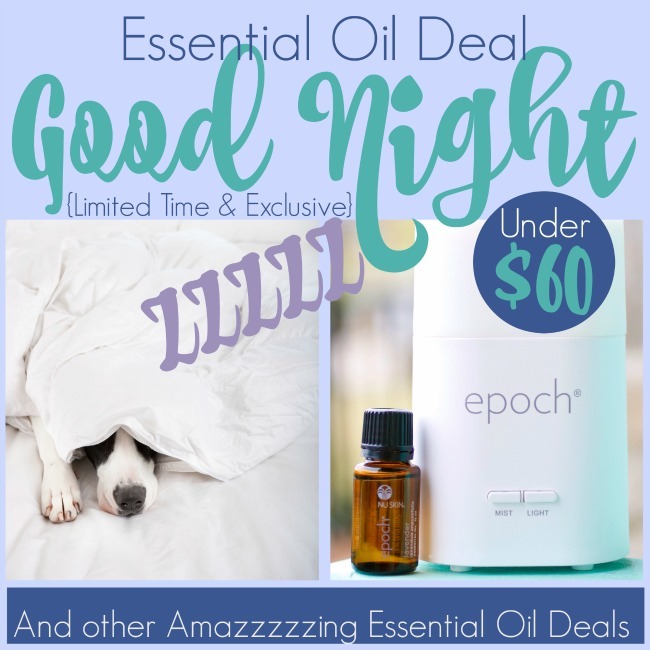 We suggest using an oil or blend that is calming to your child like Unwind. Fill the sock with the rice. We poured our rice into a large mason jar, then pulled the sock over the edge – no spills! Darn the top of the sock closed. And then sew it one more time. You want to make sure that it is fidget proof. My kiddo likes to pick at the top of his sock snake. This is also why we don’t have button eyes on our snake. He would pick at that and holes would develop. Give your kids less to pick at. To use: Add drops of essential oils onto the snake. For kids who need a little extra to quiet the fidgets, add more drops of lavender. For kids who get irritable, try a relaxing blend. When your kids have a weight on their legs they are less likely to bounce them and the constant pressure/kinetic stimulation helps them focus their other senses – like their vision, so they can read for longer periods of time. Perk: The sock can also double as a heating pad. Just put it in the microwave for 20 seconds at a time until it is the temperature you desire. It feels marvelous around your neck if you have tension. This is brilliant and has given me some off-shoot ideas. I’ve found your blog off pinterest and some of the other semi-related posts have inspired me for Christmas presents (I know, it’s March! But handmade means start early). I want to use rice in socks and mittens, but I’m worried that the grains will come through the knit of the fabric. Has that been an issue for you at all with your snakes? If it has, how do you address it? Do you think double-layering would be a functional solution to the concern?